We worked closely with the senior team to unpack the existing brand architecture and review the master brand, sub-brands and product portfolio. This identified a complex structure that needed to be simplified before new partner brands could be incorporated, whilst allowing the Microgaming master brand to retain its prominence. We also delivered a series of workshops with the new partner studios to define their unique personalities. 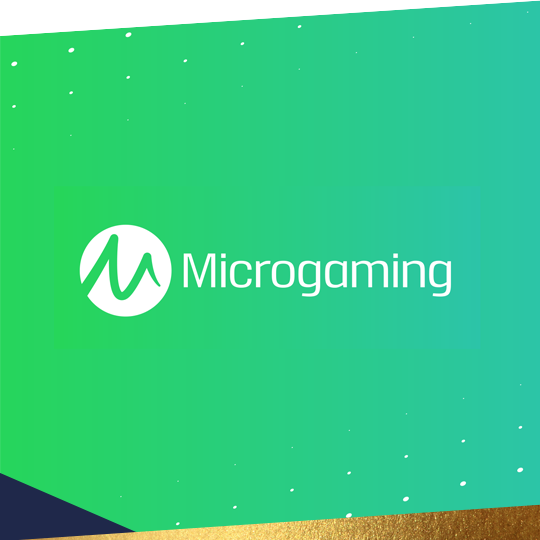 We delivered a new brand structure with a refreshed purpose, which allowed Microgaming to offer more bespoke content aimed at a wider range of players and take a greater share of the available market. Our new architecture and evolved creative direction delivered a brand model which re-ignited the business from the inside out. The first of the new partner studios will be launched at ICE Totally Gaming, the world’s biggest gaming event in February 2018.